The history of Francoli dates to 1875 when the first Grappa made by Luigi Guglielmo Francoli made his first drops of Grappa. By the early twentieth century, the distillery was established in Ghemme in the region of Piedmont, the location of the current Francoli Distillery. In 1999 the Luigi Francoli Grappa was launched and it became a well-known brand known for its high quality. However, the Francoli Distillery not only produces Grappa, it is also the producer of Fiorente, an Italian Elderflower liqueur, Opal Nera Sambuca and wine. The Francoli philosophy is always to uphold and respect the environment and the people who live there. 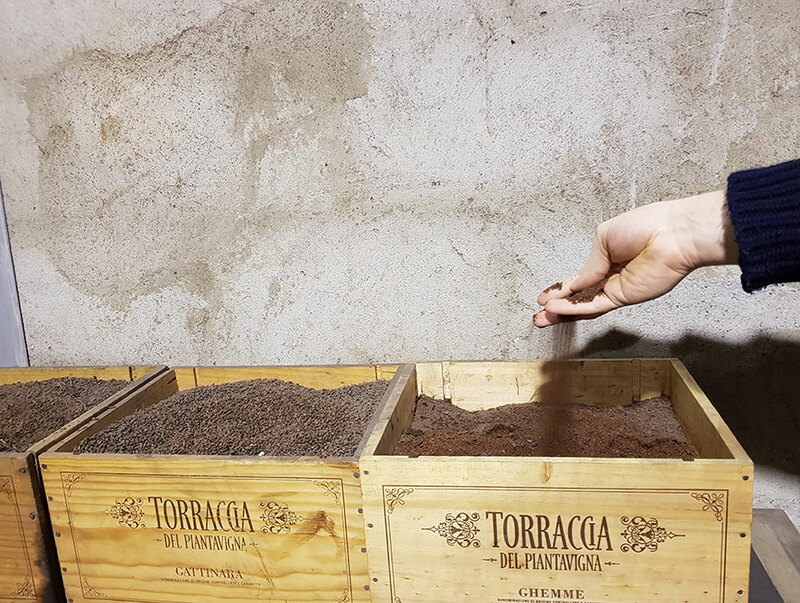 Hence nothing in the distillery is wasted and Francoli is a neutral impact producer, creating recognition for the distillery’s sustainable approach. In 2006 the Francoli Distillery became an Impatto Zero® (zero impact) distillery. There are several things that the distillery does to achieve a zero impact to the environment. 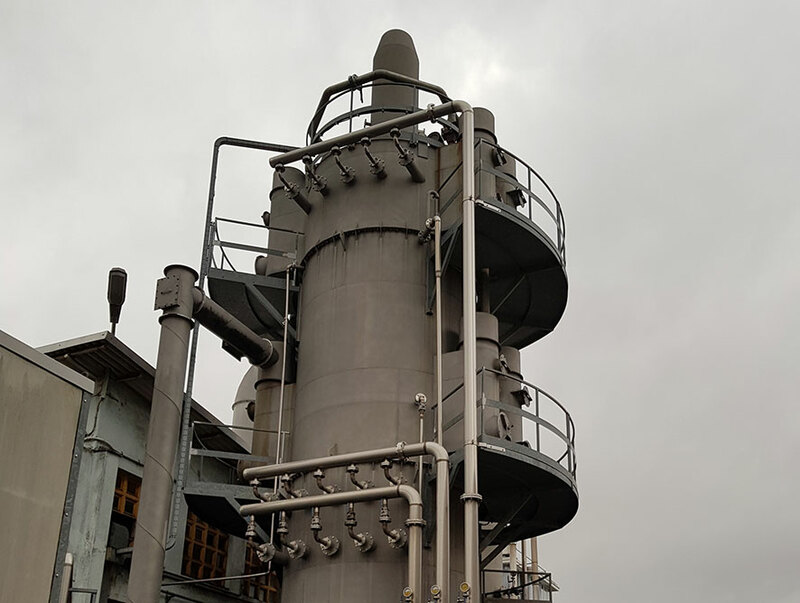 For example, the heat sources used in the distillation process are obtained from vegetable fuels which ensure a neutral balance of carbon dioxide. Installation of solar panels to generate electricity was a first step towards energy independence but in 2012 the Francoli family built a 1000-kilowatt power plant next to their distillery. This burns waste wood and vegetable matter to produce steam that drives turbines producing electricity. Around 10% of this is used to power the distillery with the remaining 90% supplying the national grid. The carbon dioxide emissions due to the company’s commercial activities are offset by the reforestation of suitable surfaces: the carbon dioxide absorbed by the growing trees compensates the one emitted by the company as a result of its commercial activities. The CO2 produced by the fermentation and burning of the pomace is neutralized by grape vines absorption of CO2 while growing. Thus, Francoli is a neutral impact producer. Thanks to the participation in the Impatto Zero® project, the company contributes to the protection of an annual average of over 340 thousand square meters of forest in Costa Rica and in the Parco del Ticino, in Piedmont, Italy. 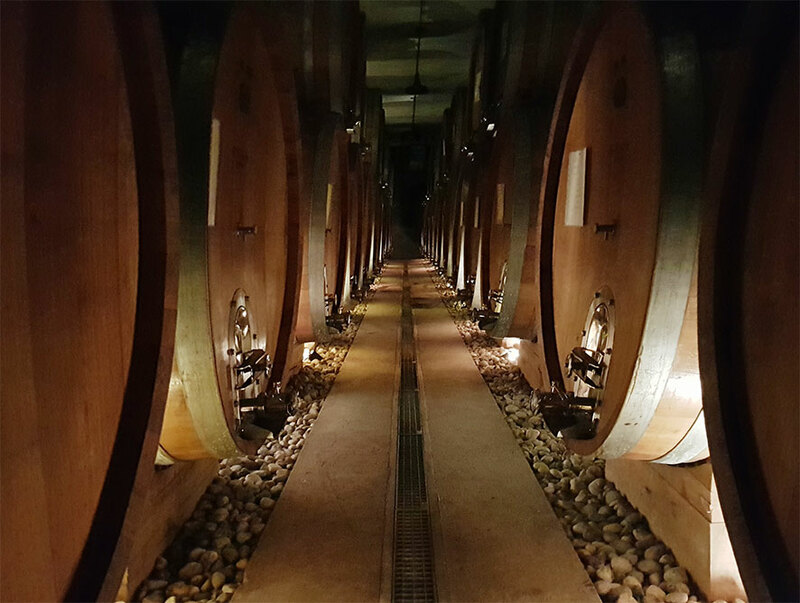 It could be argued that Grappa production is itself a form of recycling, as the pomace it is made from is waste material left from wine making. The distillery does not waste any vinaccia or ‘marc’ as they dry it after its use. This ‘marc’ is used as a fuel to produce the water vapour necessary for distillation. 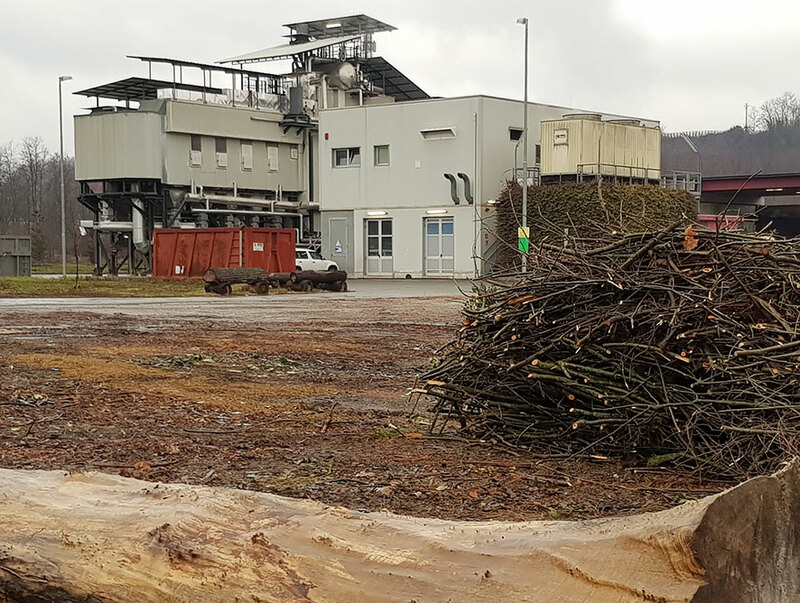 The dried pomace burned which provides power not only for the distillery but for the entire Francoli production plant and offices, allows it to function without traditional fuels such as oil and gas. Hence, the distillery is powered by renewable fuel. The dried marc, together with the crushed grape seeds, are transformed into pellets, which can also be used in domestic boilers. The oil obtained from grape seeds is grape seed oil – a product that is edible, healthy and dietary. The use of marc as a fuel involves the emission of fumes into the atmosphere but they are of plant origin and therefore non-polluting as they are further minimised by the use of an electro filter, so the fumes are well below the imposed limits. The water used to reduce the temperature of the distillate and to condensate the alcoholic vapours is cooled and then reintroduced into the system. This operation minimises the level of water consumption. Any surplus water after distillation is purified. Water is used for the cooling and condensation of alcoholic vapours that come from the Grappa. This results in 95% of the water being re-used. The distillery has installed a system of photovoltaic panels that are able to generate electricity by using solar irradiation. Emissions are minimized by an electrostatic precipitator in which a high energy electric field extracts all the smoke particles, releasing in the atmosphere only a tiny quantity of inert steam and CO2. The Francoli distillery uses its one natural, clean and renewable energy thus make it energy autonomous. The HACCP check system (this series of norms guarantees that production processes are carried out according to high levels of health and safety). 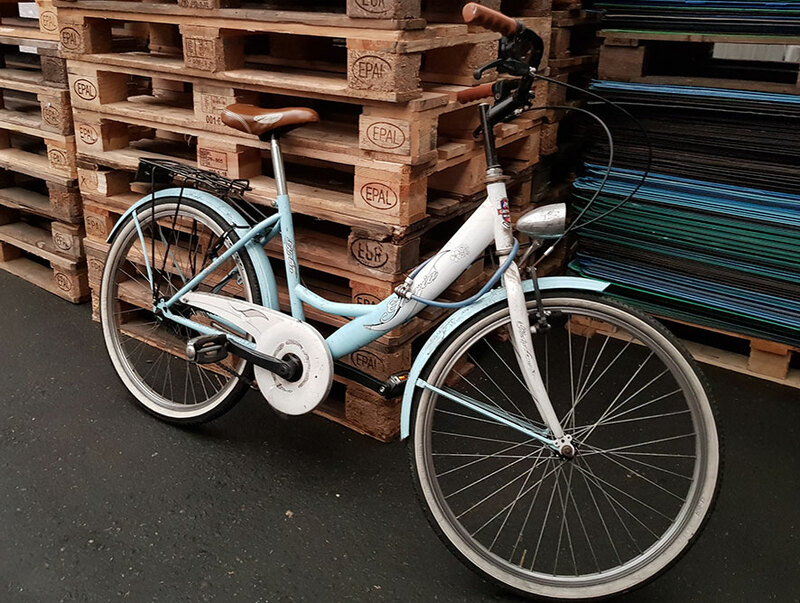 It’s no wonder that the Grappa, liqueurs, sambuca and other products are produced to the highest standards, seeing that everyone at Francoli takes the environment into consideration with everything they do, even using a bike to get around the distillery. For more info on Grappa click here, Fiorente, click here, Opal Nera click here.